If you’re looking to host an event for your business, there are a lot of different themed parties to consider. 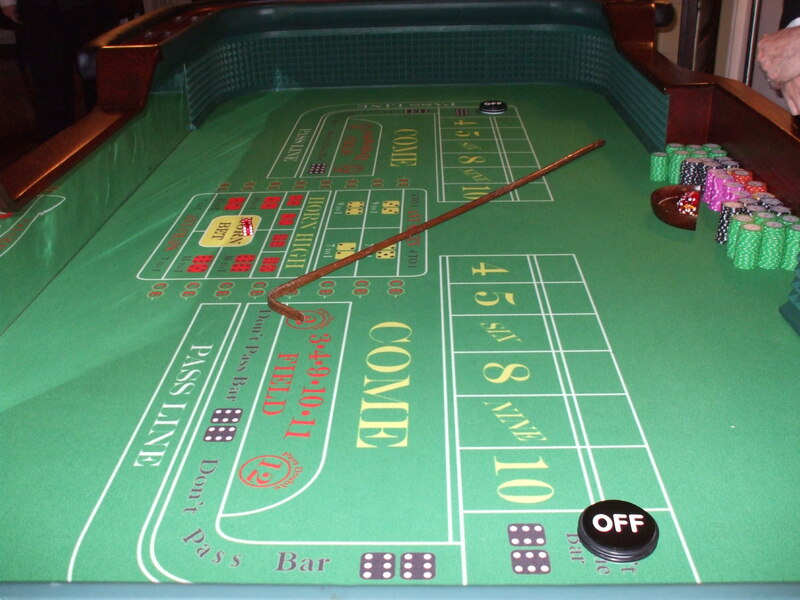 Casino parties happen to be one of the more popular functions that businesses undertake. There a few reasons for this, aside from the fact that they tend to be a lot of fun. 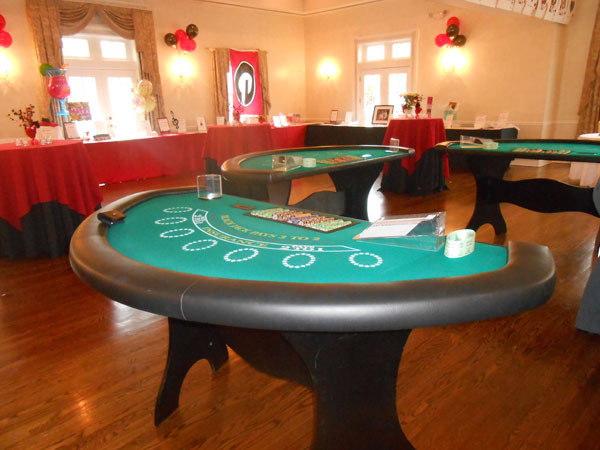 Casino party rentals are available to make it an easy party to plan for. You don’t have to do much of the work. All you have to do is the initial planning, then show up for a night of fun. The purpose doesn’t end at fun, however. 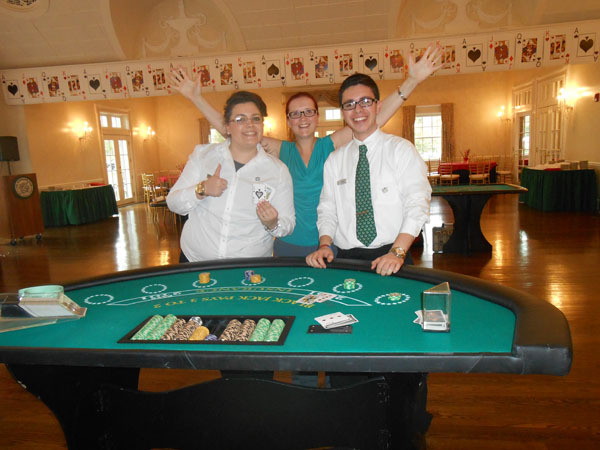 Here are a few reasons why a casino night could be beneficial for an employer. A casino party is a great way to get to know your employees and management team better. You’re used to seeing them in a work setting. Being able to see them on a night out is a great way to get to know them on a more personal level. You also get a chance to see who the real risk takers are and who like a game of chance as opposed to strategy. 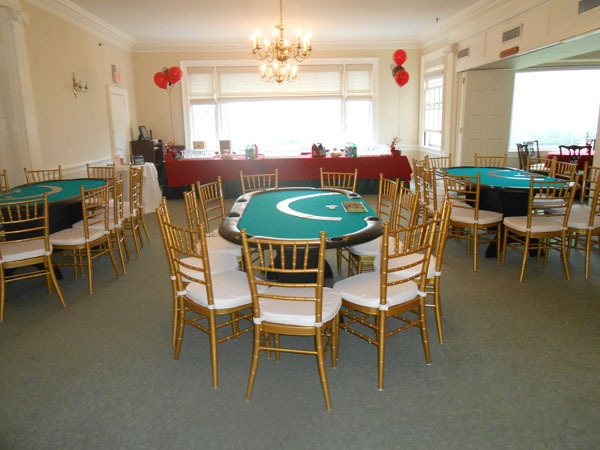 Casino party rentals give you the opportunity get to know your employees on a business level and in a personal way. Even if your employees don’t take part in the gambling, it’s an opportunity to see who the networkers are and who gets along with best with others. Sometimes, you don’t always get a chance to see which of your employees happen to be the best at socializing or making friends are and in the business world these are great skills to have. At a casino party, the playing field is level for everyone. It’s a great chance to see how people carry themselves without the stress of work or trying to impress others. When it comes to throwing a party, it’s important that it serves a purpose. On one hand, you want it to be fun. 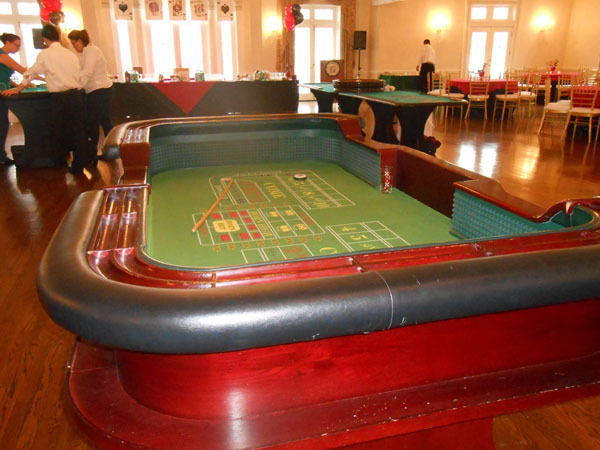 Casino party rentals can be great because they bring all of the fun to you. Casino parties are popular for a reason. Most people have a great time with them. There are a lot of different games to take part in and a lot of different roles that you’ll see different people taking part in. In addition, it gives you a chance to get to know your employees a lot better than you would have around the office. A casino party gives you a chance to see who the risk takers and networkers are. To know more contact us at (888)-340-1873.